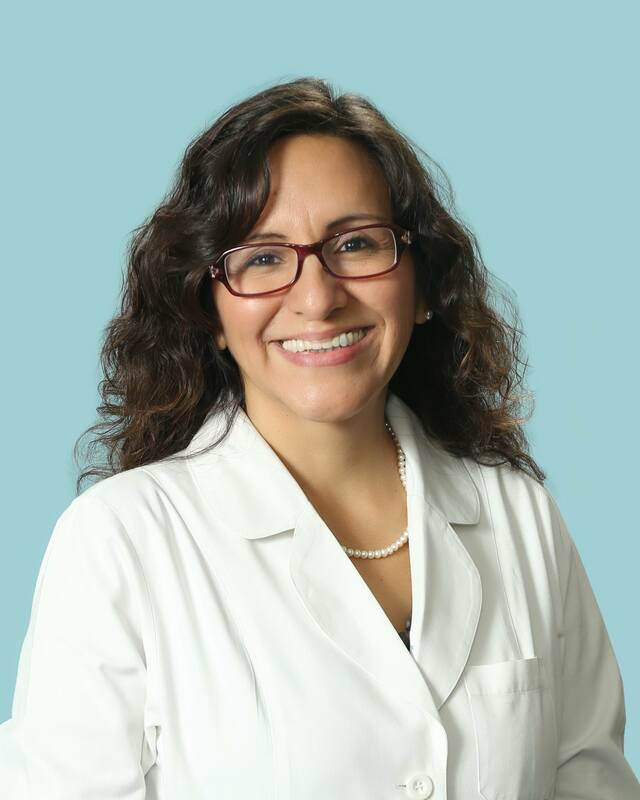 Dr. Godoy has received special training in aesthetic medicine using laser technology. She offers cosmetic laser treatment of multiple skin conditions. She and her husband have five children. She enjoys mission trips, gardening and reading.